Amazing Security. Phenomenal User Experience. No Compromises. At Uniken, our mission is to make connecting safe. This means enabling a phenomenal user experience in all interactions between the business and its customers that is completely secured against the modern threat environment. We add military-grade security to the mobile-first business, but without adding any of the friction that it usually brings. And, by extending that protection to every interaction across all channels, we let businesses engage with their customers without restrictions and with no weak spots. Never again should a business have to choose between strong security and great usability. True defense in depth is a must-have for every enterprise in today’s advanced and ever-evolving threat environment, yet remains elusive. By integrating authentication and channel security on the foundation of a mutual and simultaneous cryptographic solution, the REL-ID platform protects different layers in the security stack in a way that cannot be teased apart, making it impossible to break any one of them. As a result, organizations get multiple protections in one seamless solution instead of having to implement and integrate a stack of independent point solutions. Not having to integrate multiple products also means fewer vulnerabilities introduced due to integration mistakes, lower costs, and a more nimble, futureproofed security infrastructure. 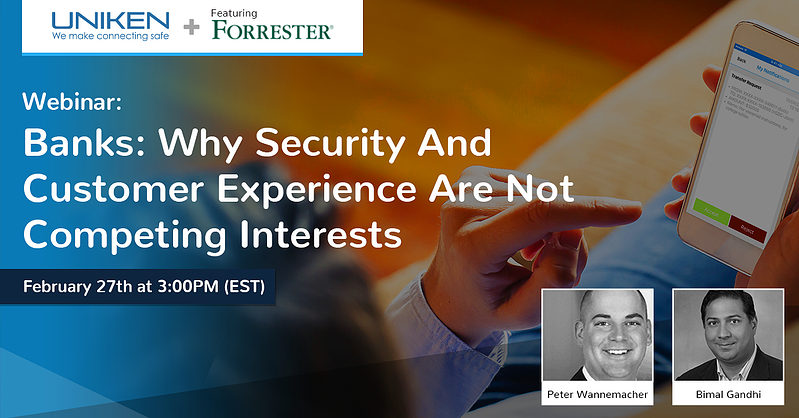 Enable the anytime, anywhere engagement model that your digital strategy desires by giving your apps the ability to deliver all those capabilities you’ve been yearning to unleash, but haven’t been able to because of security or compliance concerns. And while you’re at it, why not leverage the device that is never away from your customer's side as the centerpiece of your security strategy? For security to truly work, it has to become invisible. That means providing the comprehensive protection needed without intruding on the user experience or burdening your customers and employees with complex passwords and tokens. By embedding the REL-IDSDK into your app, you add a proactive series of protections that operate silently behind the scenes, dramatically reducing your attack surface while keeping your users happy and engaged. In this day and age, it makes no sense to force your customers to prove who they are using different mechanisms based on how they decided to engage with you. REL-ID makes it easy to make your mobile app the connecting element across all your channels. Users feel more comfortable engaging across your channels as authentication and transaction verification becomes better, faster and more consistent. And, by eliminating the use of PII from authentication and account recovery flows, organizations dramatically reduce their attack surface, lighten their compliance burden, and improve their privacy posture. The bane of every company’s existence is the high level of friction and dissatisfaction that comes from introducing the level of security necessary to protect the business and the customer. REL-ID allows you to provide security that is frictionless by eliminating the need for passwords, PINs, and tokens of all kinds. When you get rid of passwords that people forget and tokens that people lose, you also eliminate one of the top sources of calls to tech support and account takeover hacks. Eliminate friction, eliminate cost, and eliminate threats all at once — what could be better? With REL-ID, you lower your capital and operating costs by reducing the number of things that you have to procure, learn, integrate, and maintain; replacing them with a single solution that is cost-effective to purchase and operate. In addition, our customers report that they have seen a 3X to 4X increase in user engagement in their mobile channel due to the combination of enhanced security and easier client experience with REL-ID. These factors have enabled our customers to build and deliver business cases with measurable results with a payback period within the first year and sometimes as little as six months. 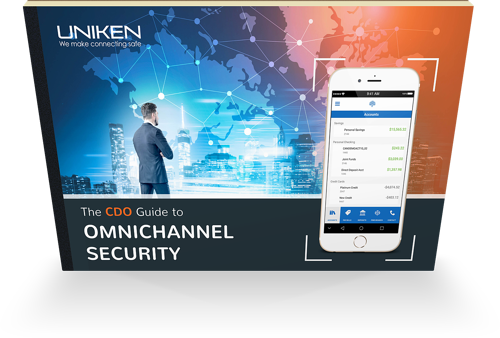 This comprehensive guide addresses the three main challenges of omnichannel security (client experience, security/privacy, and cost/complexity) and outlines ways to navigate these concerns through a Unified Defense in Depth strategy.